That's exactly what the Zumba® program is all about. It's an exhilarating, effective, easy-to-follow, Latin-inspired, calorie burning dance fitness-party that's moving millions of people toward joy and health. Zumba® routines incorporate interval training, alternating fast and slow rhythms and resistance training. Everybody and anybody! Each Zumba® class is designed to bring people together to sweat it on. 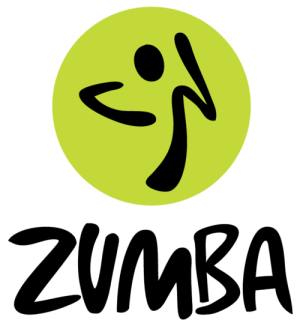 Enroll Today And Achieve The Body You've Always Wanted With Zumba ® In The Chicago Area! Fill out the form on the side of this page to get all the information you need to get started today!